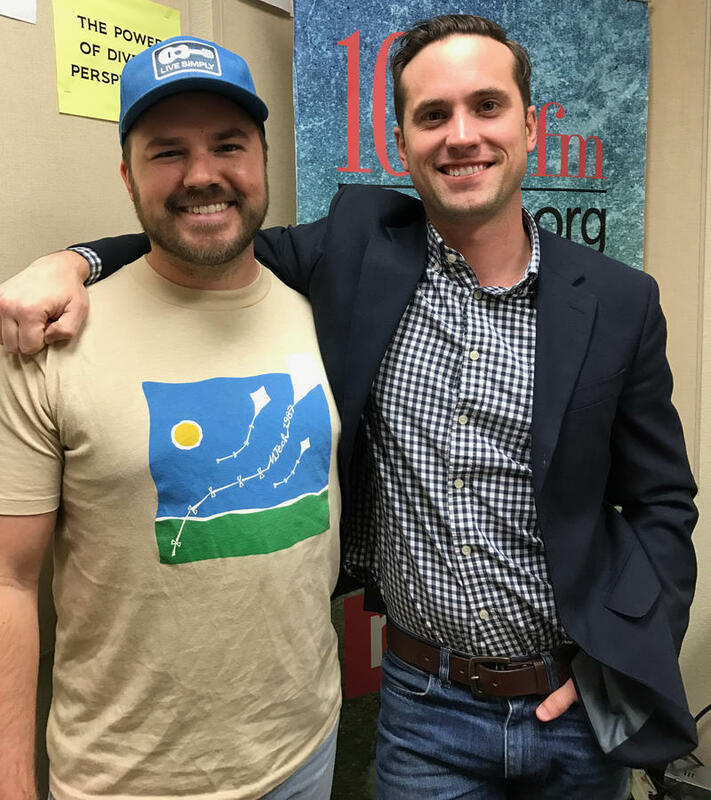 In this episode of Downtown Depot, host Austin Meek talks with City Councilman and local attorney, Dillon Meek (4:45). The two discuss developments in older Waco neighborhoods, Meek's history and what he sees in the future for Waco. He also mentions new storefronts Blasian Asian, a new Cambodian restaurant, (0:50) and Tejun the Texas Cajun (2:15). "With every day that I'm in town, I feel that I have a greater understanding and appreciation for the opportunity that is available to folks here in Waco--that's what continues to excite me about being here." "I think there is infinite potential for restoration in [the neighborhoods in and around downtown Waco]." 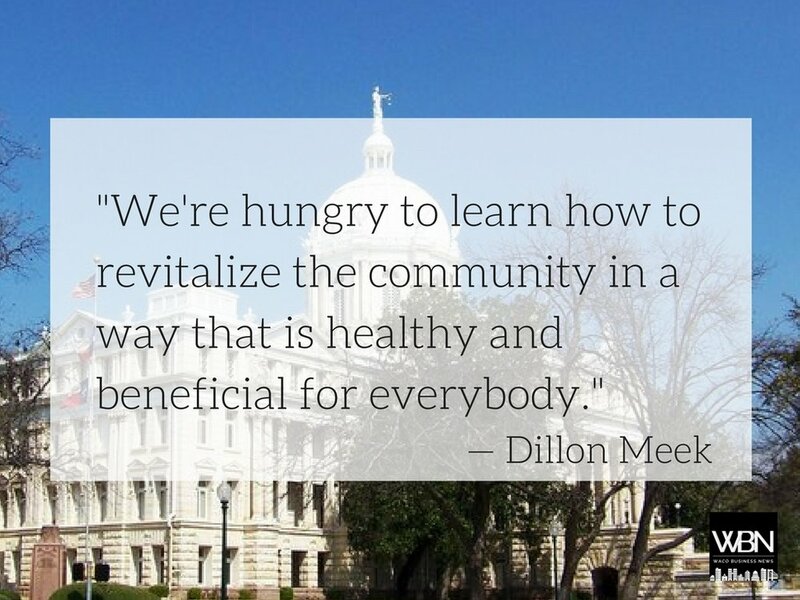 "We're hungry to learn how to revitalize the community in a way that is healthy and beneficial for everybody." "Because we believe in that part of town and want to see healthy growth, we are putting our investments [in less guaranteed spaces]." "It's been a beautiful marriage, there's been consistency not friction [in regard to his place with Rydell and on City Council]. "As Waco becomes more walkable--as we see more pedestrians--we want to be careful and make sure that safety is a priority." Dillon Meek, Waco Tribune's 2016 Person of the Year, is a local attorney and Waco City Council member. Born and raised in Victoria, TX, Meek graduated from Baylor Law School and received his bachelor’s degree in Political Science and Business from Baylor University. He is active in his local church, and on the board of directors for Unbound, an anti-human trafficking ministry in the community and The McLennan County Pack of Hope. He enjoys hunting, fishing, and watching college football.